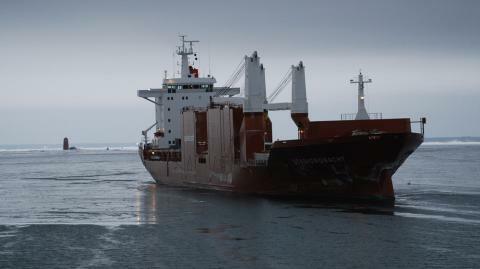 The 21250 dwt freighter Stadiongracht went aground on the Baltic Sea near Rauma, Finland. The vessel lost steering while attempting to bring a local pilot onboard. The Stadiongracht sustained damage to a ballast tank, but no reports of injuries or pollution being released. The Stadiogracht had a cargo of clay from Brazil bound for Kotka, Finland. 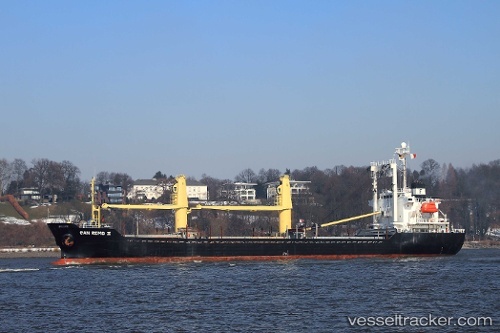 The 4337 dwt freighter Ufa collided with the 10100 dwt bulk freighter San Remo II on the Westerscheldt (Western Scheldt). 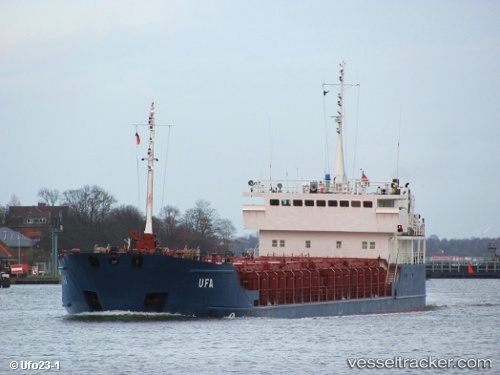 The Ufa had left Antwerp heading out towards the East gat. The San Remo II was heading to Wielingen from the Terneuzen locks in ballast. Both vessels had damage with the San Remo II having holed in a ballast tank and gash along the port side of the bow. The Ufa had damage along its starboard side of the bow. The vessels were diverted to Flushing to be inspected. Reports state there was dense fog when the vessel collided.